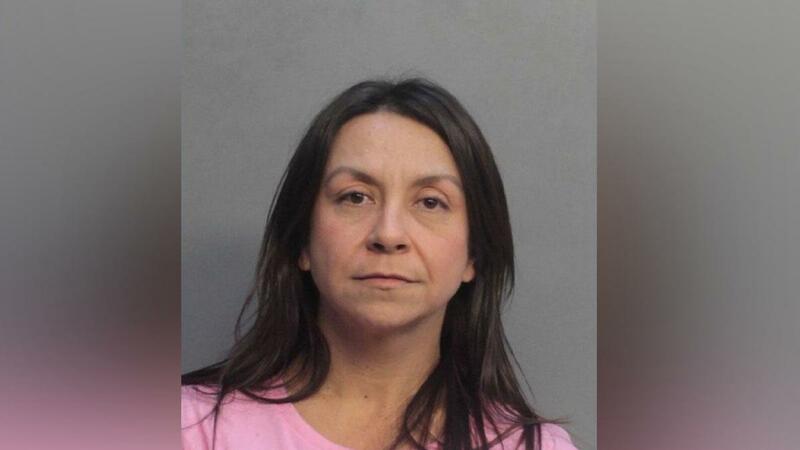 A science teacher in south Florida is accused of sending lewd messages to her student through social media, even professing her so-called love to the boy. The teacher has been identified as 47-year-old Andrea Jimenez. Jimenez taught at the Doral International Math and Science Academy. She is now facing charges for lewd and lascivious assault on a child. An arrest affidavit says Jimenez started “courting” one of her students, a 12-year-old boy by regularly contacting the innocent child, and even attempting to kiss the sixth grader at one point during their last day of school in May this year. The affidavit further claims that the teacher regularly tried to “lure” the young victim to her class after school. She made her desire to engage in an intimate manner known to the victim. She even bribed him with gifts including toys, clothes, shoes, and electronics. She also attempted to prevent him from speaking with regular girls his age. The malicious and sexual attempts didn’t stop in class or in school. During summer, Jimenez was said to have downloaded multiple social media applications in her continuous attempts to go after, and communicate, with her target. Police reports say the child never expressed any desire to engage with the obsessed and inappropriate teacher. The affidavit also says that alarmingly, the teacher even became “aggressively romantic in an obsessive tone” when communicating with the young kid. Fortunately for the boy, his mother discovered the lewd messages and decisively reported the teacher and her inappropriate behavior to the school. Jimenez also shared her worries to certain school personnel about her “desire”’ for the child, and that her inappropriate behavior has made her worry about losing her job. It turned out she had reasons to fear losing her job, as true enough when the school found out about her scandalous ways, she was immediately fired. She turned herself in on Friday, and was consequently arrested.